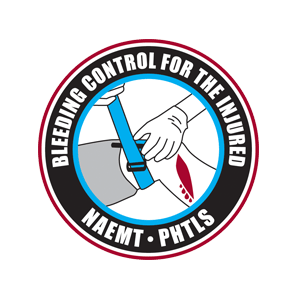 Florida TEMS offers various courses designed to train you in basic life-saving medical interventions, including bleeding control with a tourniquet, bleeding control with gauze packs or topical hemostatic agents, and opening an airway to allow a casualty to breathe. 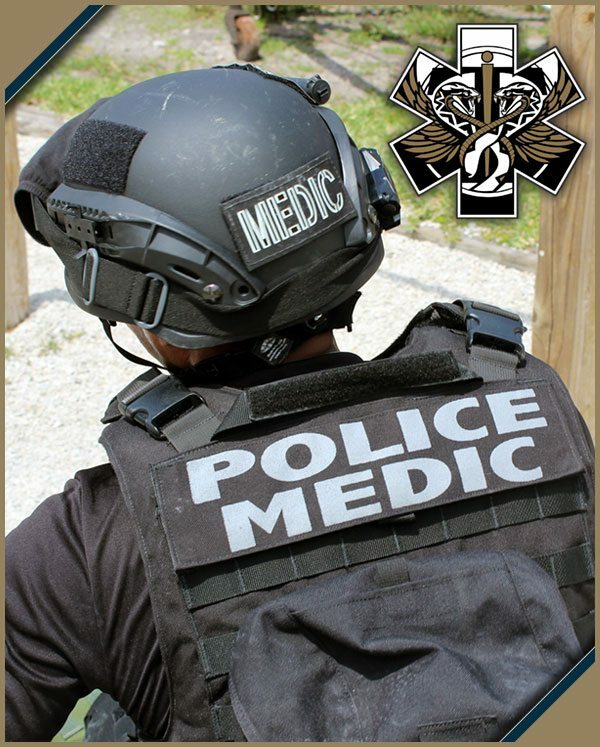 Although our office of operations is located in Florida, instructors at Florida Tems include members of the U.S. military, as well as police and fire departments. All of these professionals have worked around the nation in their respective fields. 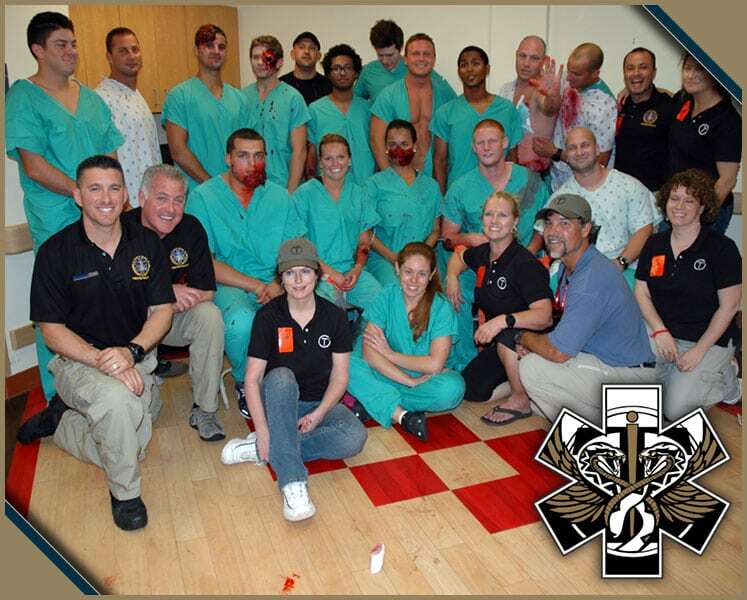 Through our training, first responders including police, other law enforcement officers, firefighters, and other first responders learn the basic medical care interventions that will help save an injured responder’s life until EMS practitioners can safely enter a tactical scene. Training: The acquisition of knowledge, skills and competencies as a result of the teaching of vocational or practical skills and knowledge that relate to specific useful competencies. Preparedness: Refers to the state of being prepared for specific or unpredictable events or situations. 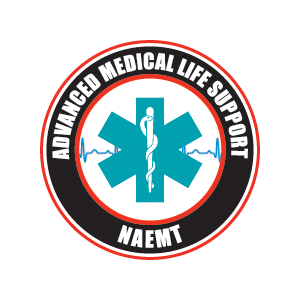 Preparedness is an important quality in achieving goals and in avoiding and mitigating negative outcomes. 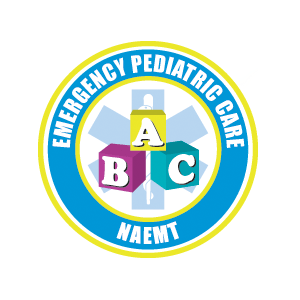 It is a major phase of emergency management. Budget: A financial plan and a list of all planned expenses and revenues. It is a plan for saving, borrowing and spending. A budget is an important concept in microeconomics, which uses a budget line to illustrate the trade-offs between two or more goods or services. In other terms, a budget is an organizational plan stated in monetary terms. 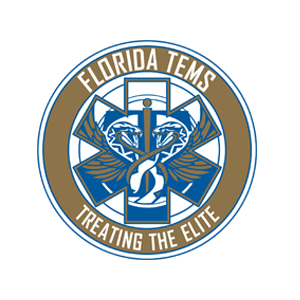 Florida TEMS is a SAM registered women-owned small business which includes members of the US Military, Police and Fire Departments who have worked around the world and the United States in their respective field. 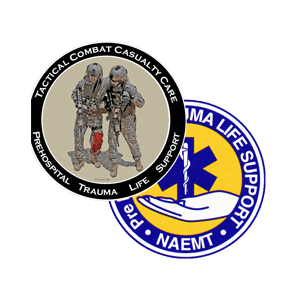 Within the organization are team members who have real-world knowledge and experience in tactical medicine, clinical and emergency medicine Law Enforcement, Military operations, budget and finance for Federal, State, Tribal, and Local entities. 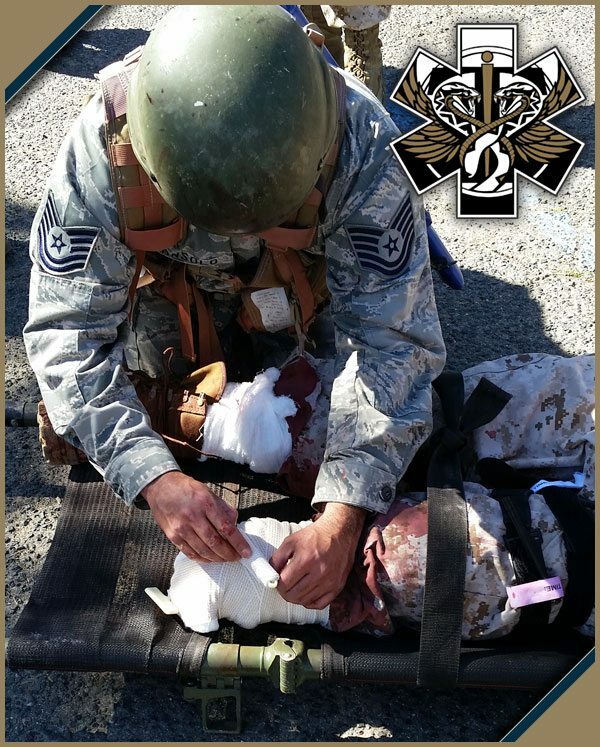 The goal is simple; Facilitate the most current and practical skills to save lives in the Tactical Environment. 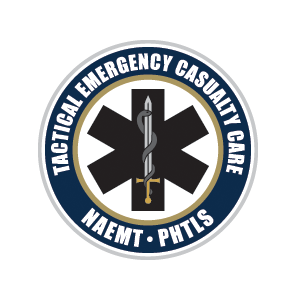 Florida TEMS is a certified NAEMT training facility (site #5574) which delivers the most current lesson plans for PHTLS, TECC, TCCC AC/MP, Bleeding Control, and AMLS. Please contact us for all your training needs. 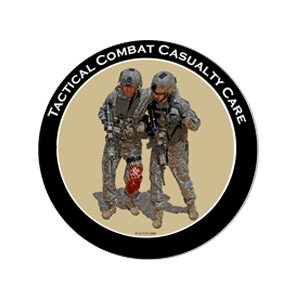 The following video highlights our “Active-shooter Awareness and Response Drills”. There have been 324 active shooter incidents between 1966 and 2012. 154 Hospital shootings in 40 different States between 2000 and 2011, leaving 233 people injured or dead.